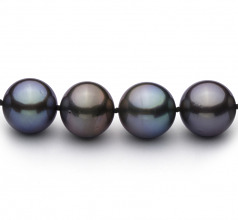 Simply Stunning and Dramatic- These 37 Multi-Colored Tahitian Pearls are screaming out for the fun, fresh and mirror like Pearl loving fans. 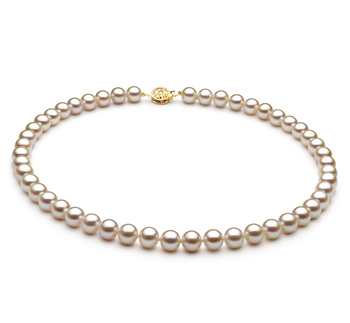 The high-quality luster can be seen on every pearl along the 18” Princess length necklace. 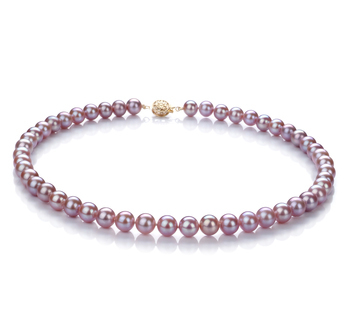 The high-quality multi-colored pearls add a fun and fresh look for the woman who needs a change in here appearance now and then. 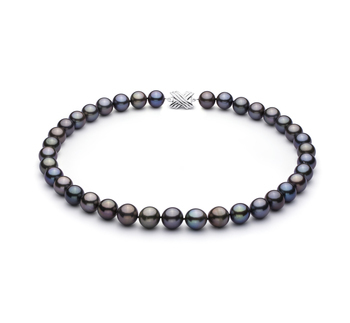 The pearls exude the style, value, and confidence known for a woman who desires the Tahitian Multi-Colored Pearls. 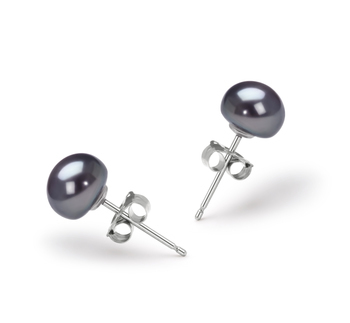 The true and unique shape of these pearls make a bold statement. Light up a business meeting or formal affair with the high quality and dramatic look and feel of the metallic tones. Be dramatic and daring, let your inner personality shine through in a big way with the highest quality pearls. 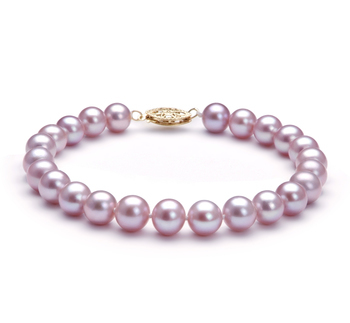 Each pearl is hand selected and color matched to ensure to the boldest statement in any situation. 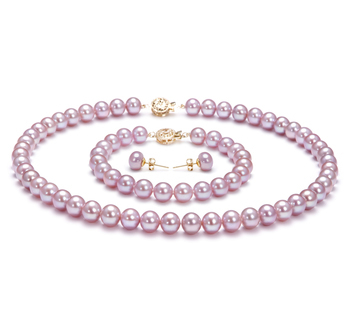 Hand strung on a fine silk thread; separated by a double knot to protect the 11.0-12.54mm pearls from rubbing, the value and high-quality craftsmanship is continuously maintained. 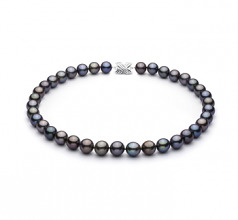 The multicolored Tahitian pearls take a dull situation and adds a delightful spin to an evening affair or fine dining experience for you to enjoy.